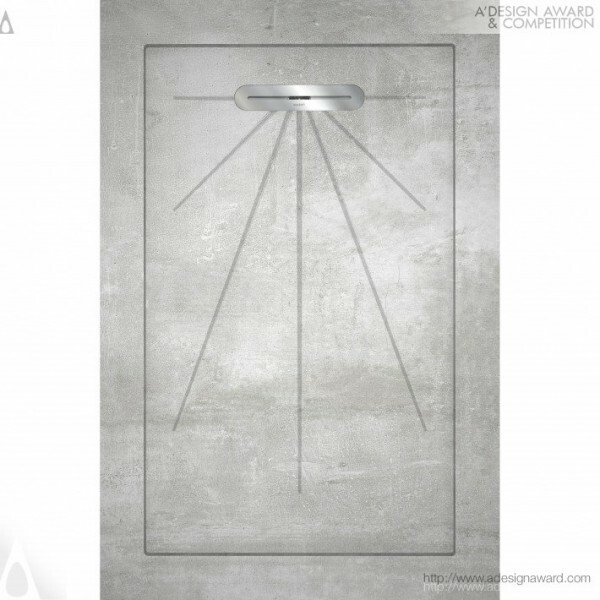 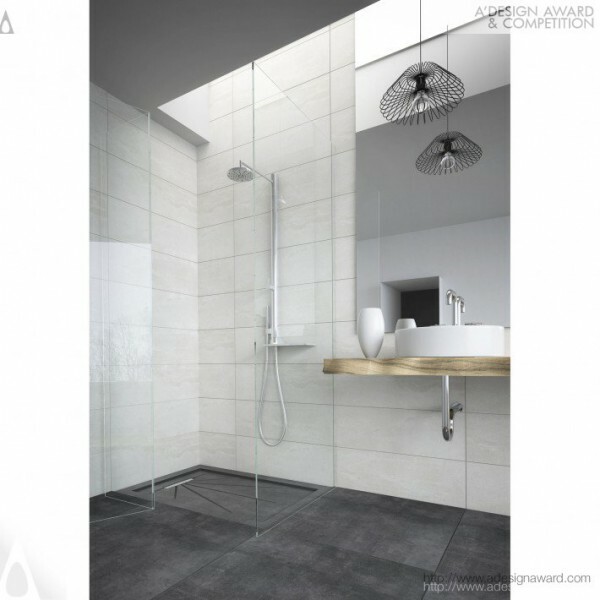 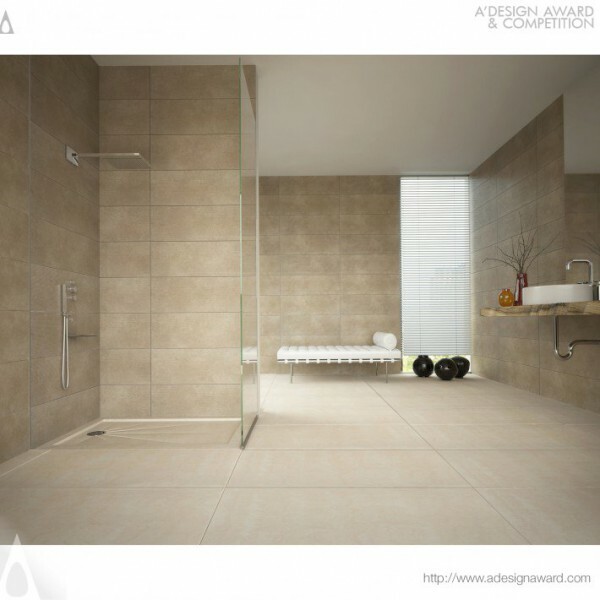 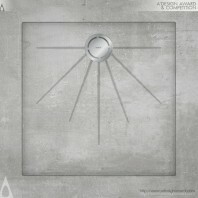 Seranit Group , the thinktank behind the displayed design Aquanit - Porcelain Shower Tile by Seranit Group explains, Aquanit is a porcelain shower tile that is designed in the sizes of 90 x 90cm and 90 x 135cm. 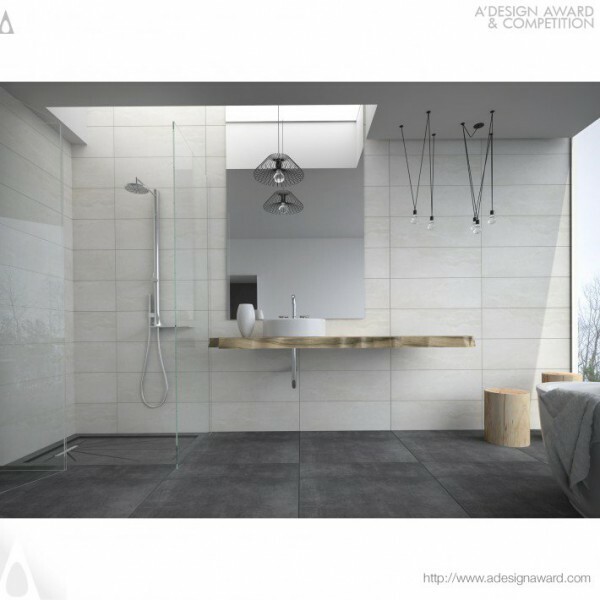 Thanks to this product, an aesthetic and seamless appearance is obtained with an installation at the same level as the floor. 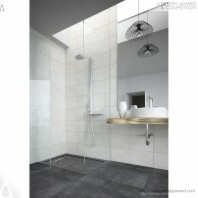 Its difference from the bathroom tubs is the fact that it is hygienic and stronger as it is a technical porcelain.